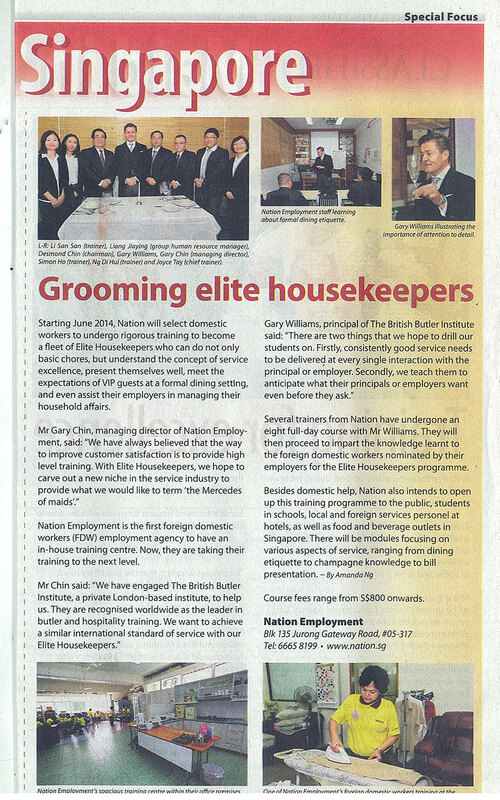 The British Butler Institute hard at work in Singapore. Hi Gary, We wish to express our most sincere gratitude again for your excellent training delivered to us. 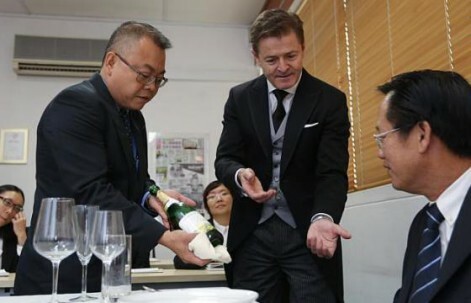 We learnt not only the knowledge as a Butler but also inspired by your sharing of true stories and experiences. 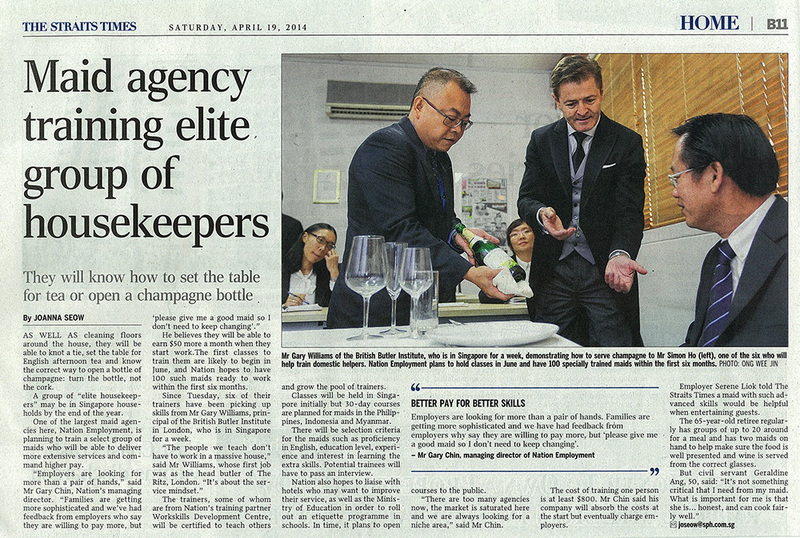 You set standards for the industry and stand out as the living example of how great a professional butler can be. You are a great teacher and a wonderful friend.